VCFA MFA in Graphic Design MFA candidate Heather Quinn at CAA! 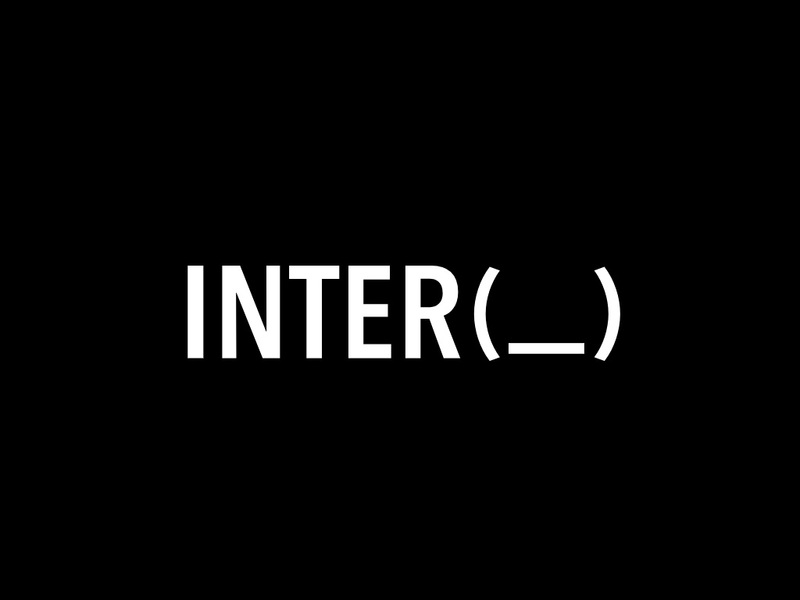 “Inter-” VCFA’s MFA in Graphic Design’s graduating class of Fall 2018 is up now! The website for VCFA’s MFA in Graphic Design’s graduating class of Fall 2018 is up now! 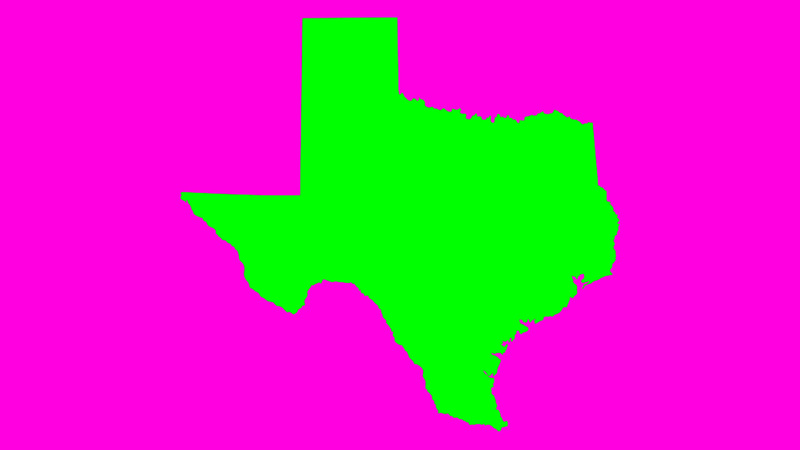 VCFA faculty member Ian Lynam will be lecturing at UT Houston on October 16. 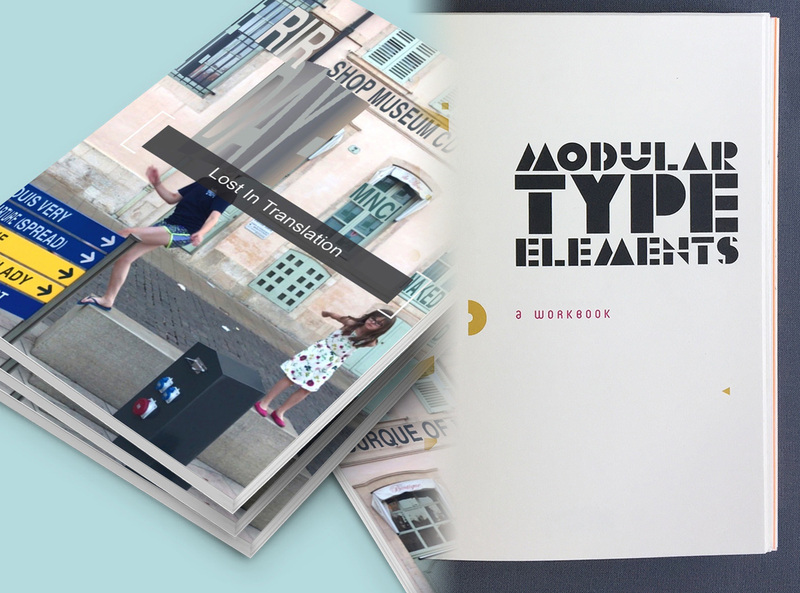 VCFA MFA candidate Shruthi Manjula Balakrishna gets published in Graphis! VCFA faculty member Lorena Howard-Sheridan and VCFA MFA candidate Heather Snyder Quinn win the STA 100 design competition! VCFA faculty member pitches in for Arizona. VCFA alum Adam DelMarcelle’s new exhibition at York College of Pennsylvania with Dr. Eric Avery! Here Be Dragons: The Fall 2018 Residency Guest Designers! We are proud to announce our Fall 2018 Guest Designers at the VCFA MFA in Graphic Design Program: Meredith Davis and Oliver Klimpel! 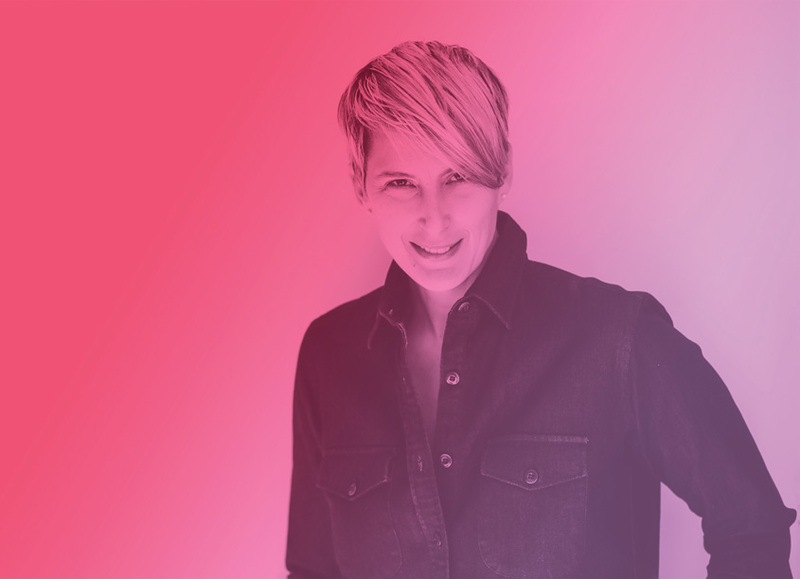 VCFA MFA in Graphic Design Co-Chair Nikki Juen was named an “Educator to Watch” by GDUSA and was recently interviewed. 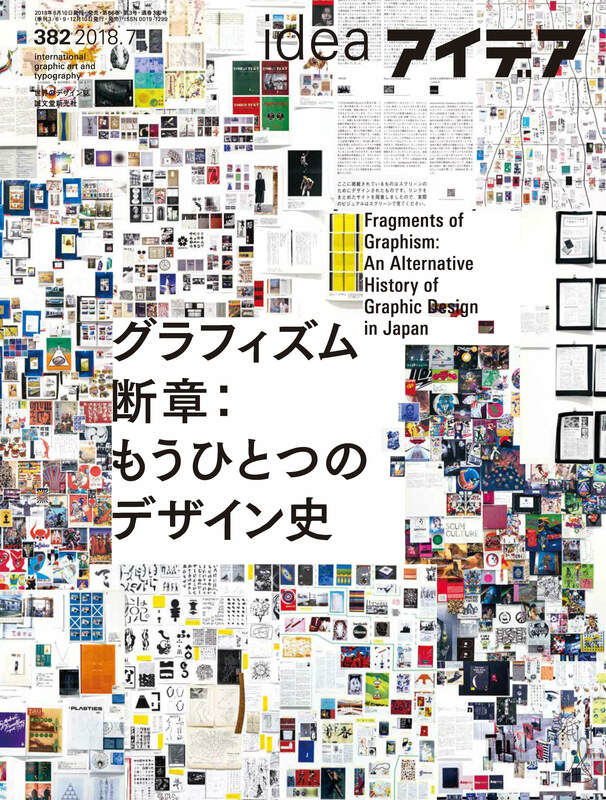 VCFA faculty Ian Lynam contributed an essay on “scum” design, the state of design minorities in Japan, and the design ethnographer Kon Wajiro in the latest issue of Idea. 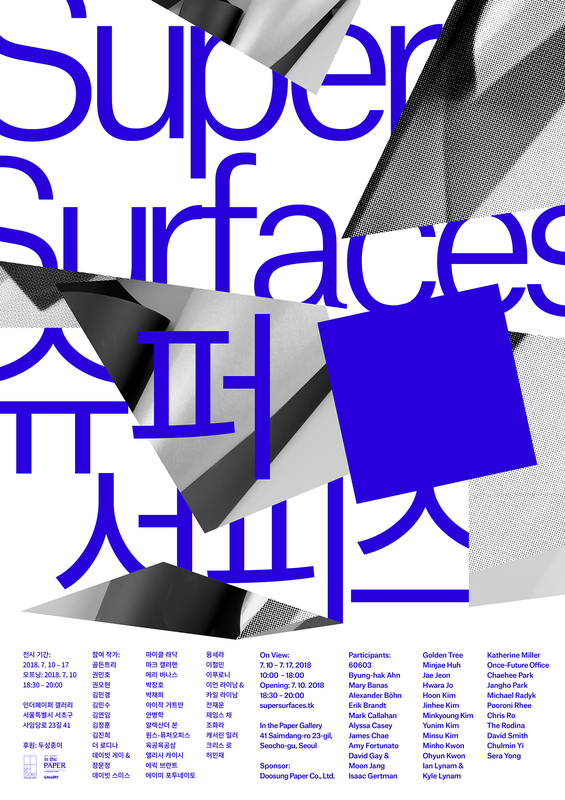 VCFA faculty member Ian Lynam is featured in the new graphic design exhibition SuperSurfaces in Seoul. Heather Snyder Quinn at Make! 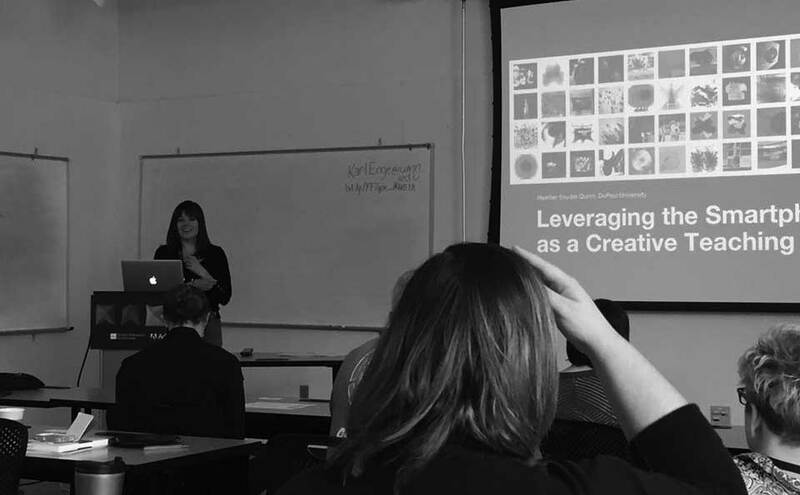 VCFA’s Heather Snyder Quinn just presented at the AIGA DEC Make conference! Todd Hilgert at Fresh Grads! 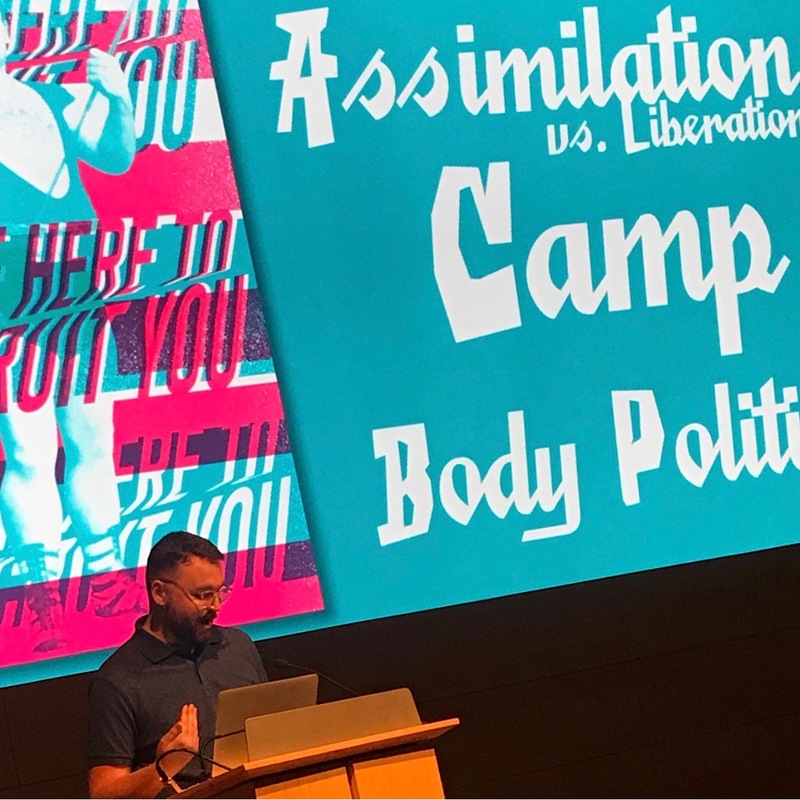 VCFA alumnus Todd Hilgert presented his thesis “Gay and Tired” at AIGA’s Fresh Grads in NYC! Today is the day: Pressing On available! Four years in the making—VCFA alumna Erin Beckloff’s documentary on letterpress printing is out now! 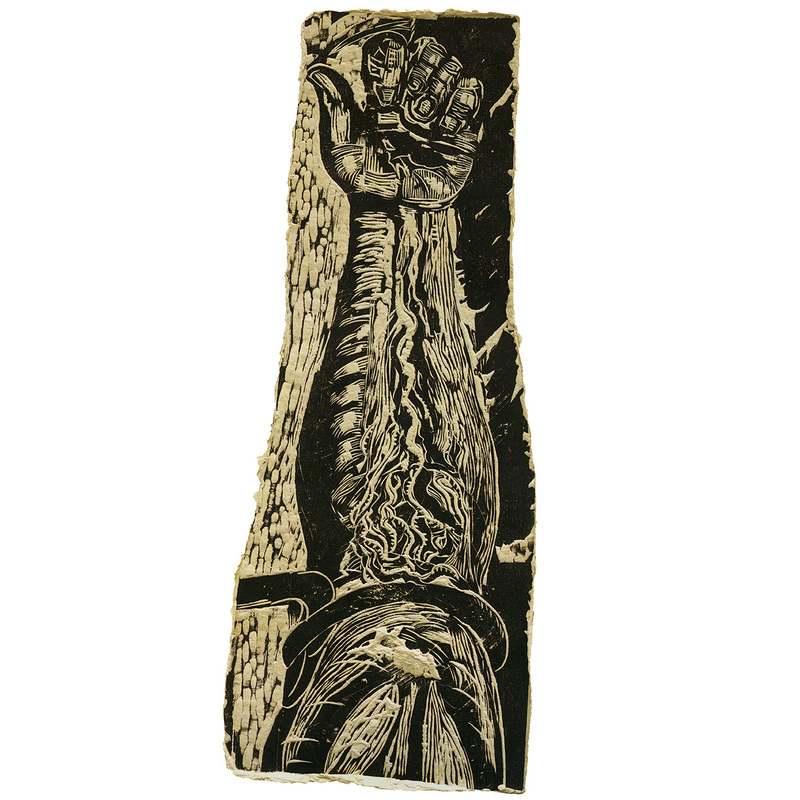 New work from VCFA student Shruthi Manjula Balakrishna in the latest Luerzer’s Archive!